You are here: Home » Blog » Local Search Marketing » Why Having a Mobile-Friendly Website is Critical For Your Business! To start out…As mobile technology has continuously become a larger part of everyday life in mobile e-commerce and the search engines. To increase the quality of the Mobile Search Results, back in 2014, Google made a very important change that significantly affected search results around the world. Google introduced a new search algorithm that evaluates the compliance of websites with mobile devices, it is called the Mobile First Index. Which give priority to Mobile-Friendly Websites. give all your business to your competitors. 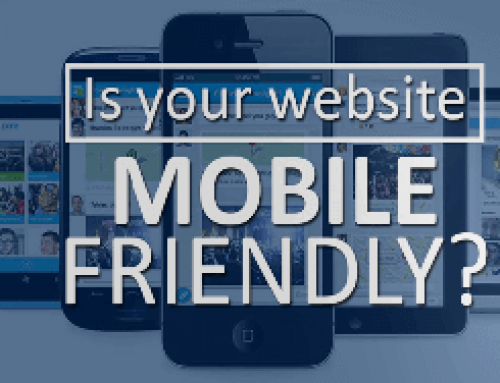 That’s what a lack of a mobile-friendly site is essentially doing for your business. By not having a site that is compatible with smartphones and tablets, you’re losing a huge slice of your target audience. This will surely play a part in losing out on revenue. With Google changing its website indexing from desktop-based to a mobile-based system these parameters are now paramount not only for your company’s growth but maybe even its online survival. 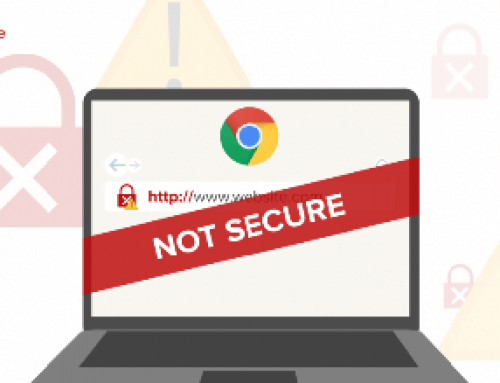 What does it mean for website owners? Websites that are not correctly optimized or compatible on smartphones and tablets will disappear from the search results in favor of Mobile-Friendly websites. So long story short…If your site does not pass the mobile compatibility test, it is very likely that the visibility of your website will change significantly. Okay, Now it is 2018 and you still have an old and outdated website…ARE YOU KIDDING ME! 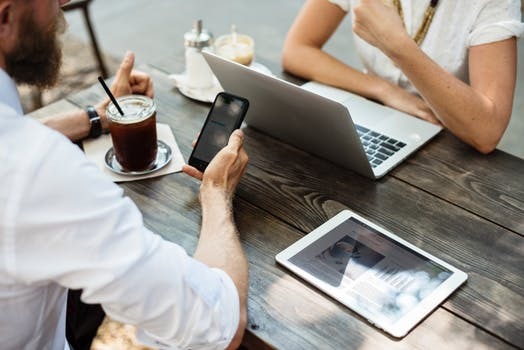 A mobile-friendly website is crucial to the success of your business online, it is up to you, as a business owner, to learn and adapt to changes in SEO and digital marketing, so too must you acknowledge and respond to the necessity of the mobile mindset. It’s likely that you’ve experienced a mobile-friendly or mobile responsive website already…you know the websites that rearrange their layout, links, and interface to be better suited for a mobile screen or a touchscreen. Mobile-friendly websites are a huge shift from the decades-old desktop and laptop computer version websites. 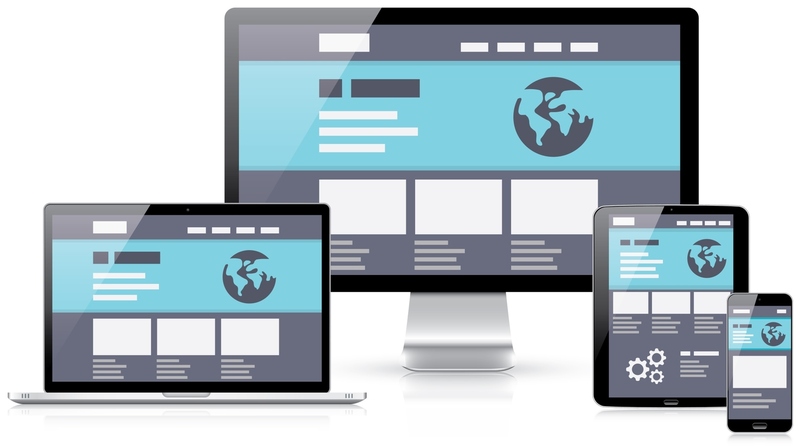 Responsive web design, allows a website to “respond” to the size of the actual screen or web browser on which it is being viewed. The responsiveness typically changes the layout and interface of the site from the desktop version to one that can be navigated easily on such a device. Google has changed the way that it crawls the internet: they now index mobile sites first, then desktop sites. This can spell big trouble for websites that still have a desktop version. Here’s an old-school way of looking at it: if you think of Google as the largest library ever created, indexing a site is similar to creating a listing in their card catalog. The listing is cross-referenced for every term and topic that it needs to be, and users can easily find that website because it’s listed. So, since Google is prioritizing indexing mobile sites over desktop sites, that puts your mobile-unfriendly website at the back of the line for indexing and puts you behind your mobile responsive competitors. 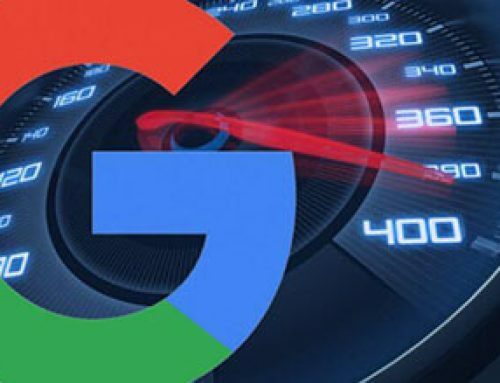 Flat out, your Google rankings will improve simply by having a speedy, mobile-responsive website – end of story. Since the algorithm change around April 2014, Google has shown that they will favor mobile-friendly and mobile-responsive sites over desktop-only sites and will adjust the rankings to show the mobile sites first. Google wants to give their users the best experience possible, and mobile responsive will do that – that is why they favor mobile-friendly sites over a desktop site. This too will cause your rankings to slip behind your competitors and lose more potential business. Beyond getting Google to rank your site higher, you still need to consider your user – what will they make of your website? In the event that they actually find your desktop-only site despite how badly ranked, it is, your site and its loading speed will have huge effects on how your users view your site. When your site isn’t mobile-friendly, at the very least it makes it harder for your potential customers to navigate the site on their phones. “Pinching-to-zoom” and roll-over menus make it difficult to view anything or do even basic tasks on a site, let alone make an informed decision about whether or not to engage your services. Humans are flighty and make snap decisions – why take a chance that they’ll choose you over a better-optimized site? There’s a reason why you and business owners like you have spent money on your front end. Fancy uniforms, updated signage, and a modern website – these are all things you’ve invested in to make the best impressions to your customers. Having a mobile site is similar: it shows that you “get it,” that your site is up-to-date and ready to serve your customers. It speaks to how good you are at what you do. When you have a mobile-friendly website, not only is your site up-to-date, but that probably means that your practices or equipment are modern, that your knowledge and expertise are lengthy, and that you’ll do the best job for them. A mobile-unfriendly site looks dated like your business is stuck in 2010 – what else might you be behind the times on? 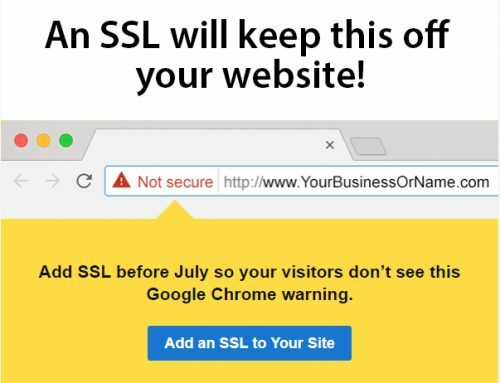 Even if you’re better and more experienced than your competitors, you could lose business to them simply because the users find their site more trustworthy. Do you sell products online? All the trends are showing that it’s imperative that your eCommerce site caters to mobile users. 62% of smartphone users have made a purchase online with their phone in the past six months. During Black Friday 2016, 40% of the sales were made on mobile devices, instead of the traditional brick and mortar stores. Additionally, surveys show that at least 40% of mobile users will go to a competitor after having a bad experience with a different mobile site. On top of that, it’s shown that nearly 80% of shoppers will use a smartphone to look up product reviews and price comparisons on the phone while they’re in the store. Regardless of whether your business is a mixture of brick and mortar and online, or exclusively one or the other, you will lose sales to competitors or to Amazon if your eCommerce experience turns off your customers. Having a mobile responsive or mobile-friendly website isn’t just a nice option anymore – at this point, it’s become the ante just to play the game. Plugging your fingers in your ears and shouting, “But my data shows that all my users are desktop!” won’t change anything. Truthfully, those numbers probably mean you’re not even getting the large amount of traffic that you could be with a mobile site. Mobile First isn’t a fad – this is one of those large trends that fundamentally change how business is done. If you don’t catch up, it could spell disaster for your business. More searches are performed on Google from mobile technology than desktops in the United States. This includes business information, product details, reviews and more. This goes to show why it’s vital to have a mobile site ready and optimized for SEO. Think of it like an interactive phone book in the palm of a consumer’s hand. Even in a local environment, your walk-in customers are going to find you through sites like Google. Because of this, you need to make sure your site is ready for hand-held units. Remaining compliant with Google’s mobile-first index is a complicated job. But if you don’t want your organic lead generation to get wiped out, you can’t ignore it. The simplest way to keep ranking on Google is to hire an experienced Web developer who is familiar with the technicalities of how to keep your website compatible with Google's Mobile First Index.